Don Giuseppe Puglisi was born in the district of Brancaccio in Palermo on September 15, 1937, the son of a shoemaker, Carmelo, and a seamstress, Giuseppa Fana. 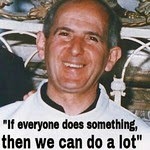 He was killed by the mafia in the same area on September 15, 1993, his 56th birthday. He entered the diocesan seminary in 1953 and was ordained priest by Cardinal Ernesto Ruffini on July 2, 1960 at the church of La Madonna dei Rimedi. In 1961 he was nominated assistant priest at the parish of Santissimo Salvatore in the district of Settecannoli, close to Brancaccio, and he was also in charge of the church of San Giovanni dei Lebbrosi at Romagnolo. From these early years, he followed the young with particular interest and became engaged in the social problems in the most run-down areas of the city. He followed the proceedings of the second Vatican Council attentively and immediately distributed the texts among the believers, particularly documents regarding the renewal of the liturgy, the role of the laity, the values of ecumenism, and the local churches. His desire was always to spread the message of Jesus Christ locally, thus taking on all the challenges involved in making the Christian community accept it as their own. During these years, he also followed the social conflicts in Scaricatore, (another run-down area in the eastern outskirts of the city) in collaboration with the center Decollati, which was managed by the Assistenti Sociali Missionarie, including Agostina Ajello. On August 9, 1978 he was nominated vice rector of the minor seminary in Palermo and November 24 the following year he was chosen by the archbishop Salvatore Pappalardo as director of the Centro Diocesano Vocazioni. With passion, he dedicated many years to the young and to the students at the Centro Diocesano Vocazioni through a series of school camps, which proved to be a model from a pedagogic and Christian point of view. Don Giuseppe Puglisi taught mathematics and then religion at various schools. He was a teacher at the secondary school Vittorio Emanuele II in Palermo from 1978 to 1993. On September 29, 1990 he was appointed parish priest at San Gaetano at Brancaccio and in 1992 he also assumed the office of spiritual director of the propaedeutic course at the archiepiscopal seminary in Palermo. On January 29, 1993 the center Padre Nostro was opened at Brancaccio, a landmark for the young and for the families in the area. During this period he was also helped by a group of nuns, sister Carolina Iavazzo among others, and the assistant priest Gregorio Porcaro. He cooperated with laymen of the area in connection with Associazione Intercondominale to claim civil rights for the district, denouncing crimes and collusions between politicians and mafia, and thus exposing himself to threats and intimidations. He was killed at his house in piazzale Anita Garibaldi 3 on the day of his 56th birthday: the September 15, 1993. He was buried at the cemetery of Sant’Orsola, in the chapel of Sant’Euno, property of the lay confraternity of the same name. Now his body is in the Cathedral of Palermo. As stated in the legal investigations his pastoral work proved to be the motive for his assassination, the mafia instigators and perpetrators of which have been arrested and condemned with final verdicts. Because of these events, numerous voices were raised immediately to recognize his death as a martyr. In memory of his commitment, innumerable schools, social centers, sports centers, streets, and squares have been given his name in Palermo and all over Sicily and Italy. 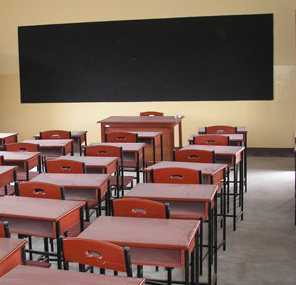 Commemoration and other initiatives have also been organized abroad, from the United States to the Congo and even in Australia. From September 15, 1994, the anniversary of his death has signified the beginning of the pastoral year in the diocese of Palermo. 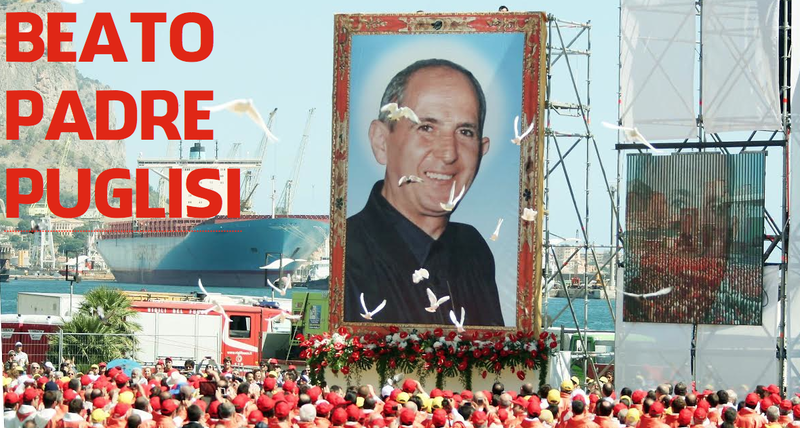 On September 15, 1999 Cardinal Salvatore De Giorgi appointed the diocesan ecclesiastical tribunal for the recognition of martyrdom. 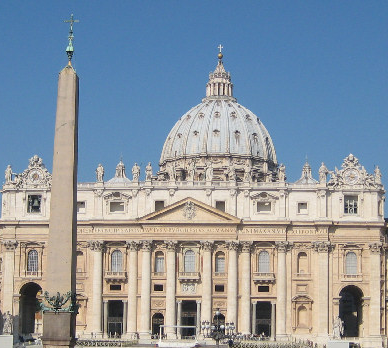 The investigation has been closed at the diocese level in May 2001 and the documents have been delivered to the Congregazione per le Cause dei Santi in the Vatican. 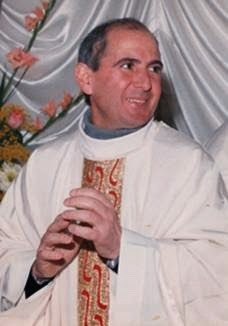 Father Puglisi was beatified on May 23, 2013.
written by Francesco Deliziosi, is the biography of father Giuseppe Puglisi, the first priest killed by the sicilian mafia. The biography of Deliziosi explains these facts with many details. But expecially shows that Puglisi's life and death are evidence of his fidelity to the one Lord, and have highlighted the evilness and the absolute impossibility of compatibility of the mafia with the message of the Gospel. 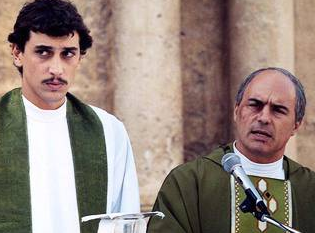 Nella foto la traduzione della frase più famosa di Padre Puglisi: "Se ognuno fa qualcosa, allora possiamo fare molto"
ti sono sempre grato per l'opera meritoria in favore di 3P. Grazie, il testo è arrivato a tutti i miei parenti in Canada"